The cultural services of the French Embassy in the United States are located on 5th Avenue, not far from the Metropolitan Museum and the Frick Collection. 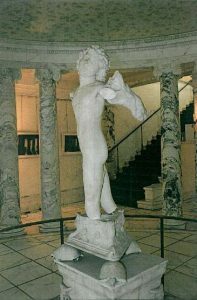 The building, constructed in 1902 by the architect Sanford White, holds a sculpture representing Cupid, long overlooked, in the entrance rotunda. 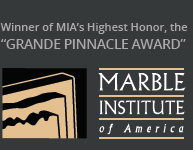 The attribution to Michelangelo, suggested by Kathleen Weil-Garris Brandt, thrust it into the spotlight, raising passionate debates as is often the case with this artist’s work. The sculpture’s fate had been under discussion for the last two years, due to the conservation risks if it remained in this spot and because France is thinking about selling the building. Though it seems probable that the Cupid has been there since the beginning, this is a property asset, not real estate, belonging to France, non alienable and indefeasible. The Foreign Affairs department talked to the DMF and the Départément des Sculptures at the Louvre who did not claim the work, probably because that would be seen as inconsiderate towards the United States, and we can only agree on this point. Therefore, after first suggesting a possible loan to the Frick Collection, the Metropolitan Museum was chosen for a deposit. 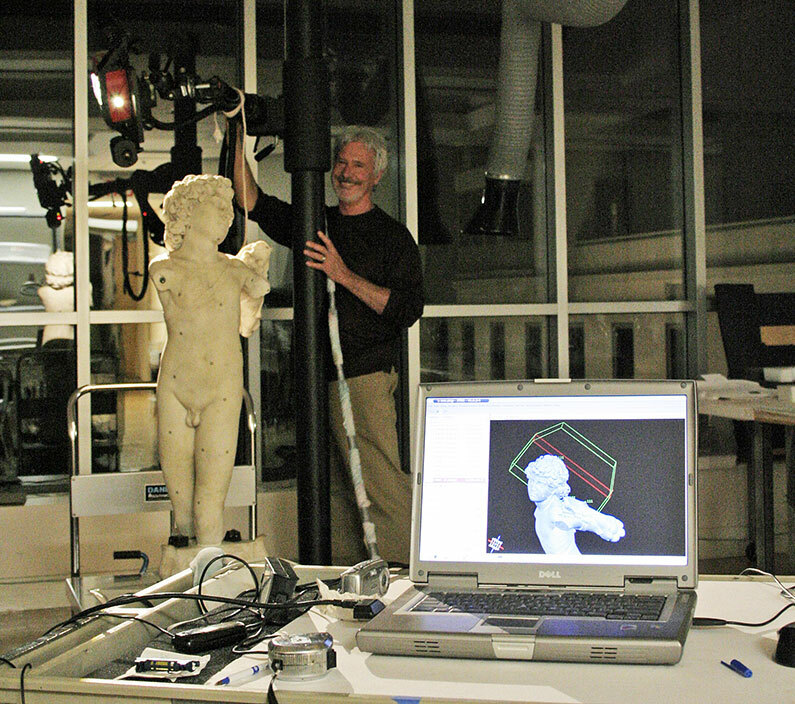 A 10-year agreement will be signed between the museum and “the French government – Ministry of Foreign and European Affairs.” In exchange, the Met will offer a cast (produced by computerized 3D modelling, so without touching, thus possibly damaging, the work) which will replace the original, thereby maintaining the rotunda’s original aspect. The Cupid will be exhibited at the Metropolitan Museum starting in November.